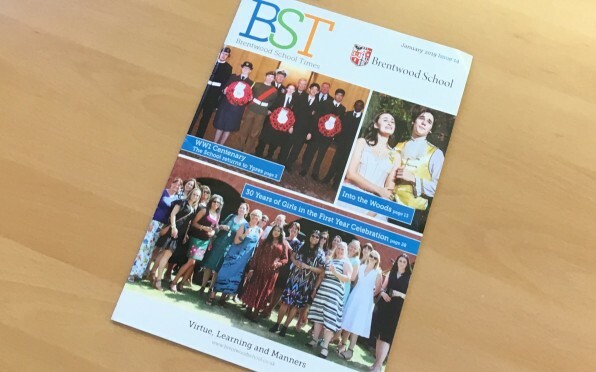 This year's Brentwood School Times is bigger and more jam-packed than ever before, with 32 pages full of School and OB achievements. If you'd like to receive a postal copy then please get in touch at oldbrentwoods@brentwood.essex.sch.uk with your postal address. We'll update your details and send one out to you. Also, if you'd like to be in our 2020 edition, please get in touch!